Mongolia will hold a reality television style text message referendum on the future of Rio Tinto’s troubled Oyu Tolgoi copper mine project, the Financial Times reports. The FT says Mongolian prime minister Saikhanbileg Chimed will ask voters whether their country should develop more of its mineral resources or resort to austerity to support the faltering economy. Mongolian voters will have four days, beginning Saturday, to text their vote on the future of Rio Tinto’s plans for the $6 billion project. 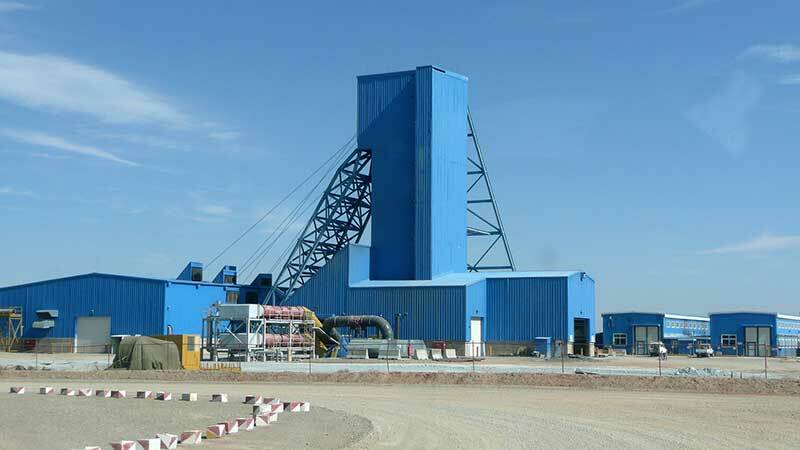 Economists say the copper mine project, which is stalled because Rio Tinto has been unable to reach an agreement with Mongolia over project financing and revenue sharing could generate about a third of the country’s gross domestic product. The lack of an agreement, in concert with current instabilty on financial markets has sent Mongolia’s currency plunging.